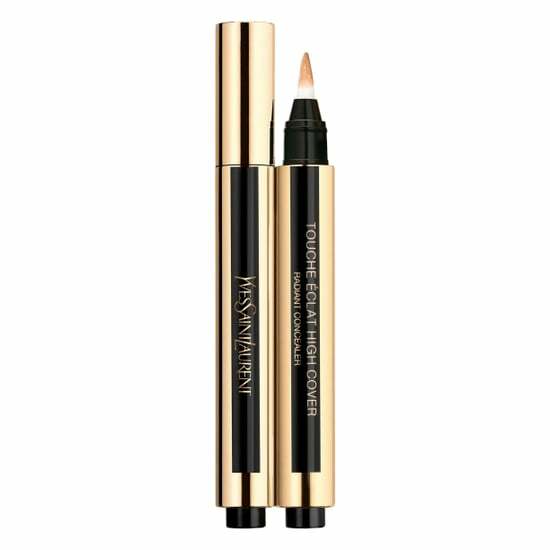 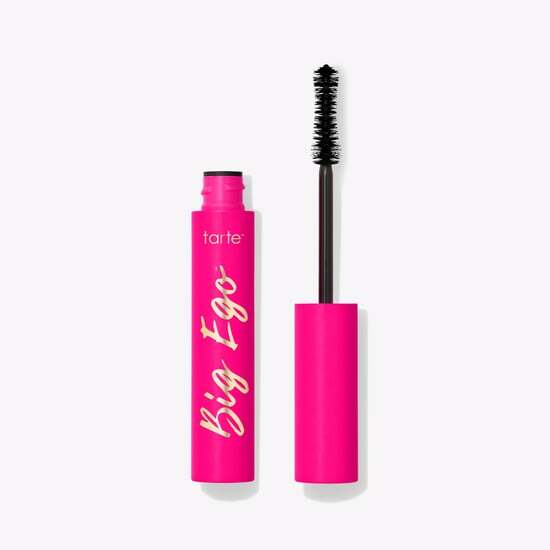 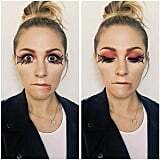 If there's one everyday makeup product that can be considered the MVP of DIY Halloween costumes, it's eyeliner. 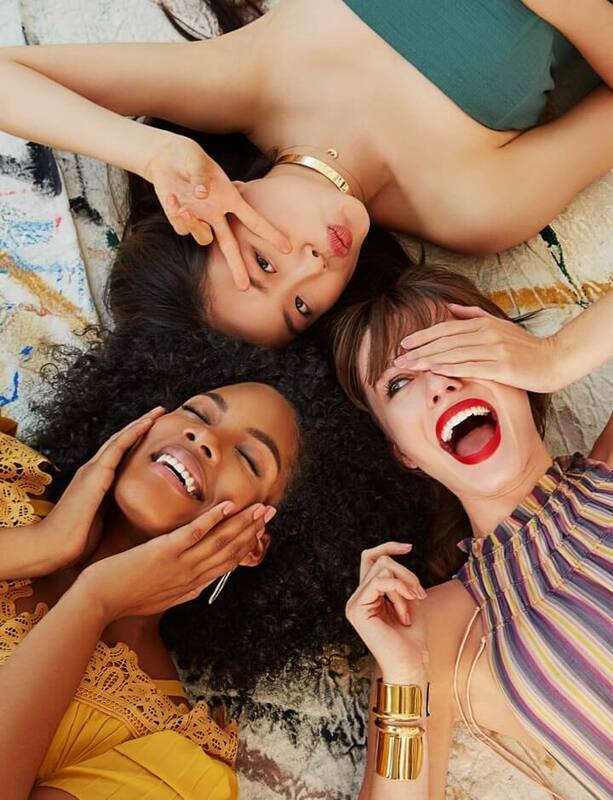 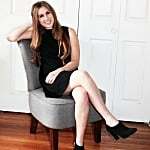 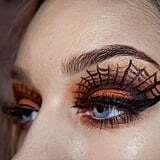 Whether you need stitches to transform into Sally from The Nightmare Before Christmas, a dramatic feline flick for Catwoman, or decorative details for Cleopatra, there's no other product that seems to do double-duty come costume time. 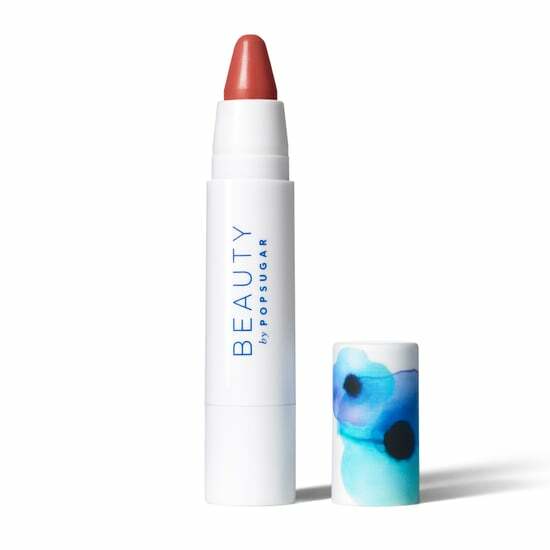 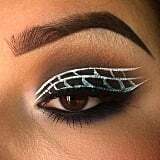 There are certainly a variety of creative makeup ideas that incorporate eyeliner for your Halloween look, but one of our favorites is also one of the simplest. 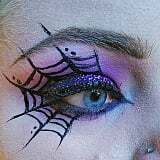 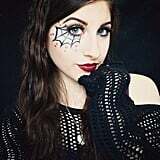 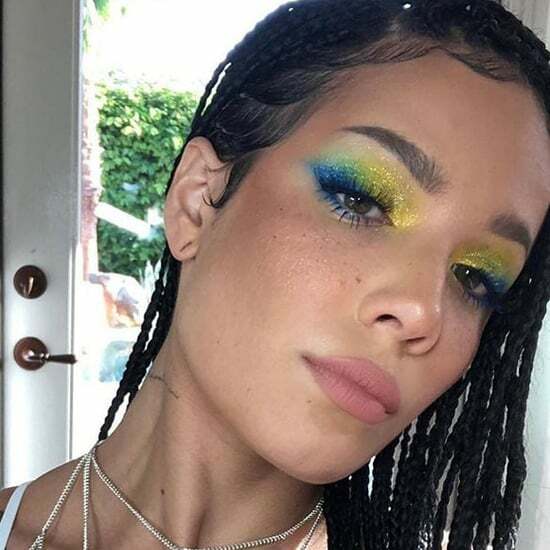 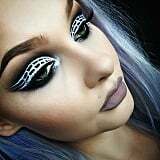 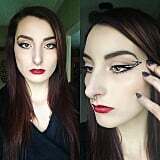 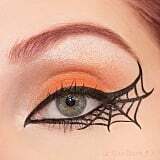 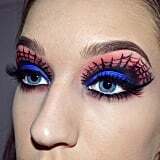 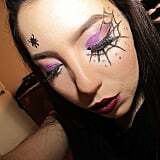 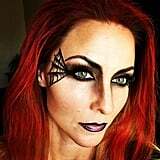 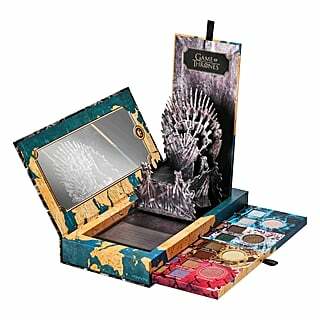 Spiderweb eyeliner is a clever way of evoking the inherent spookiness of this holiday and can be achieved by using an assortment of colors, sizes, and styles. 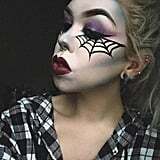 Though this technique is one of the best ways to elevate a host of different creepy-crawly-inspired costumes, it's also a low-maintenance way to get in the spirit with a last-minute Halloween-themed look. 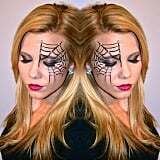 Read on for inspiration on how to spin your own web this Halloween.